As residents of one of the most cultured cities in the world, we have access to some world-class dance performances (if you haven’t seen The Joffrey Ballet’s version of The Nutcracker by now, we highly recommend you go!). But you don’t have to hit the theater to get your ballet fix — you can be your own prima ballerina any day of the week. Enter: barre — the dance-inspired workout that uses a ballet barre in conjunction with Pilates, yoga, and other isometric strengthening exercises to help whip you into shape. In Chicago alone, there are no less than nine killer studios to get your fix, all of which approach the exercise in varying unique ways. Find the one that’s right for you below! As a spa and fitness center all in one, exhale Spa allows you to hit the mat for barre, barre + cardio, or barre + yoga before pampering yourself with a massage, facial, scrub, mani, or wax. It’s also stacked with all the amenities that come with a fully functional spa, including a changing room, zen lounge showers, and a steam room — ahhh! You’ll have peace of mind knowing that a high emphasis is placed on safety during these sweat-a-thons, with moves designed promote a healthy spine and stable core, plus, you’ll get personalized attention to ensure your positioning is on point and pain-free. 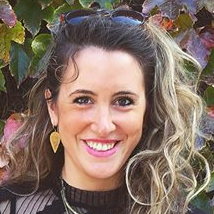 Developed by a real-life dancer/choreographer, Carrie Rezabek Dorr, Pure Barre is the real deal. Classes use a tried-and-true method of warm-ups followed by targeted exercises for your arms, seat, thighs, and abs with intermediate stretches to “lift, tone, and burn.” More than that, however, is the focus on a mind-body connection, with instructors encouraging students to block out any outside noise in order to concentrate on the exercises at hand in an almost mediational manner. With locations in River North, Lakeview, the Gold Coast, and downtown, The Barre Code (formerly known as Barre Bee Fit), has all but taken over Chicago’s barre scene, and for good reason: The studio alternates between traditional strength training, cardio classes, and restorative barre sessions to provide a suitable workout for everyone, from beginners to hard-core fitness fanatics. 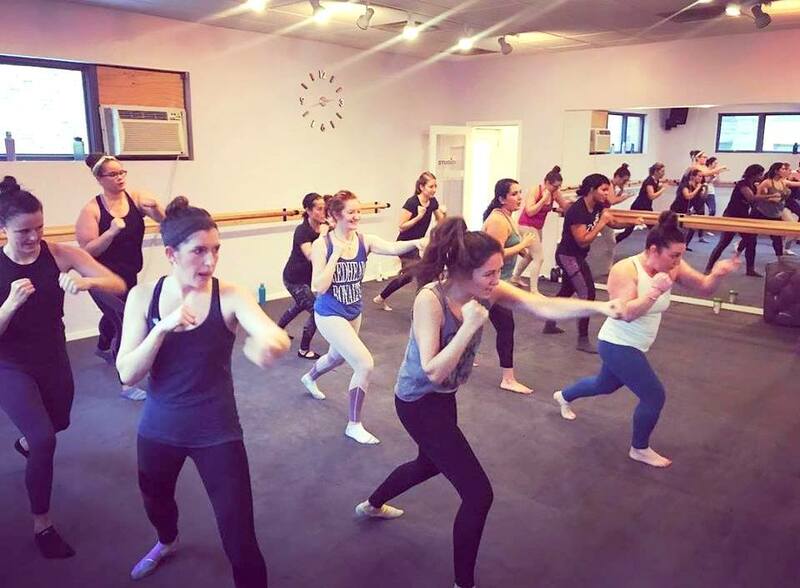 One day, you might find yourself sweating it out in a 95-degree room as you elevate your heart rate through a series of calf raises and pliés, and another, you might be kickboxing it out as you aim to target your glutes and thighs with the Brawl. Factor in a little mood lighting, and you’ve got an endless supply of ways to beat that workout fatigue. This multi-location studio has all the bells and whistles one could hope for in a workout spot, from parking and lockers to after-sweat showers. But you don’t have to go to any of The Bar Method’s physical spots to get moving. Thanks to the company’s bar online workouts, you can just as easily nail the routines from your living or hotel rooms as you stream unlimited classes online. Not sold yet? Consider the 14-day trial — it’s totally free! 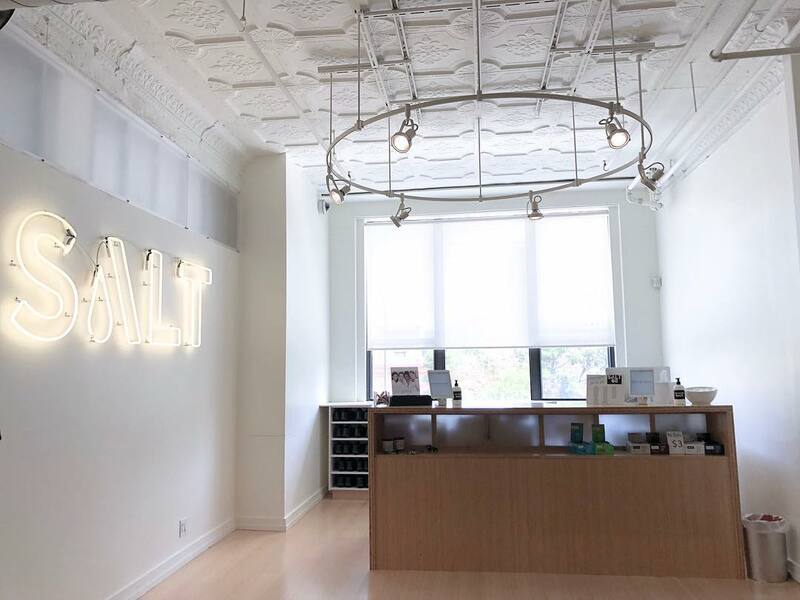 Rather than focusing on a single workout, SALT Fitness wants clients to engage in a mix of three—barre, cycling, and strength training—which they’ve dubbed The Foundation. After all, as the company puts it, “No one workout can make it happen for you, but our blend of three can.” Showers are available to help you cool down afterward, and you’re gonna’ need ’em — instructors here are intense, pushing you to your absolute max. Floor Lab is not for the faint of heart. 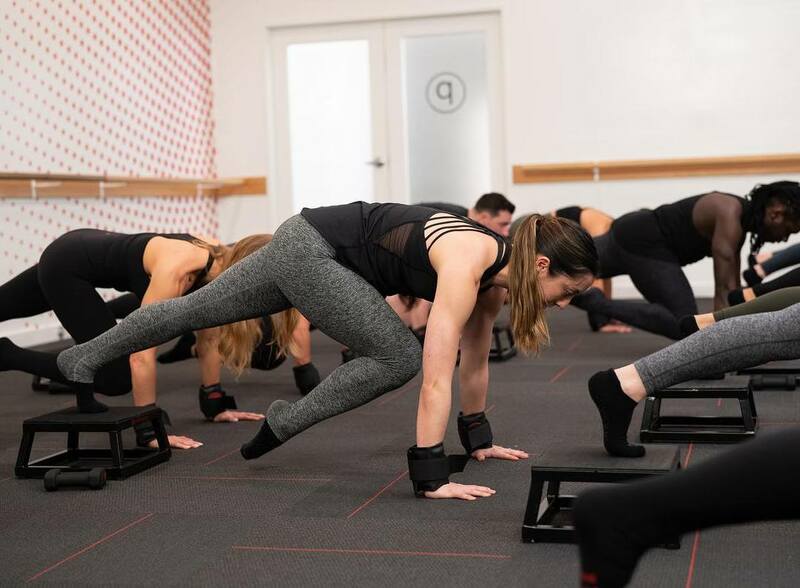 In fact, it’s been described as “barre on steroids.” But for those that are up for the challenge, it’s worth the effort. In addition to super small class sizes, which allow instructors to hawkeye your every move (gulp! ), you’ll be adding plyometrics (aka “jump training”), push-ups, and plenty of planks to your routine to sculpt your physique into dancer form in a jif. 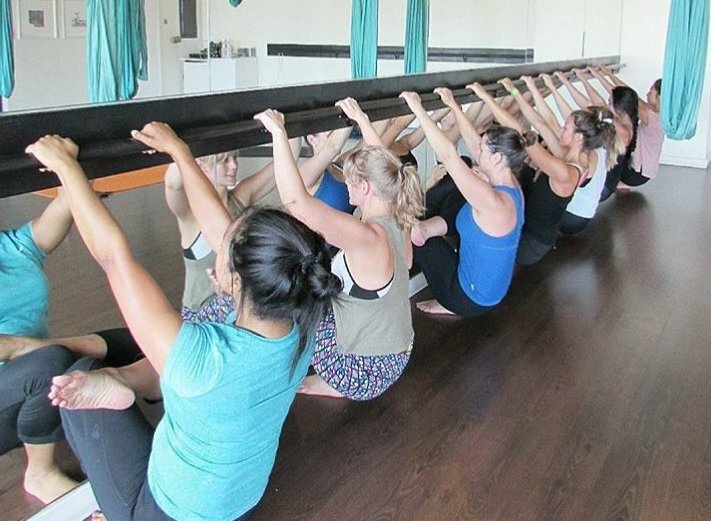 Trust us when we say that you’ve NEVER seen a barre class quite like the ones at Hang 5 Fitness. As its name suggests, there’s a strong tie-in to surfing at Chicago’s only board studio to nearly all of its course offerings, with barre being no exception. Surf Bar, for instance, sees students doing lower body barre work before jumping atop a Riptensity Surfset Fitness board to engage the core and put balance to the test. It’s just like being out in the open ocean… ya know, sans waves. Bachelorette parties are welcome, and should you want to switch it up, you won’t have to travel far — it’s part of StudiosFUSE (a fitness mall of studios, if you will), that enables you to switch between this, yoga, bootcamp, and Sproing fitness. Northsiders will no doubt appreciate this nearby option, which is rooted in barre’s classic dance and orthopedic core workout. Developed in ’60s London by Lotte Berk, the old-school workout combines stretches used by physical therapists with isometric dance-based moves to help heal and strengthen targeted and posterior muscle groups. Edgewater Barre owner and ballet dancer Ann Korach can attest to the power of its simplicity — she used the method while recovering from hip- and knee-related dance injuries. Ladies, this one’s for you. 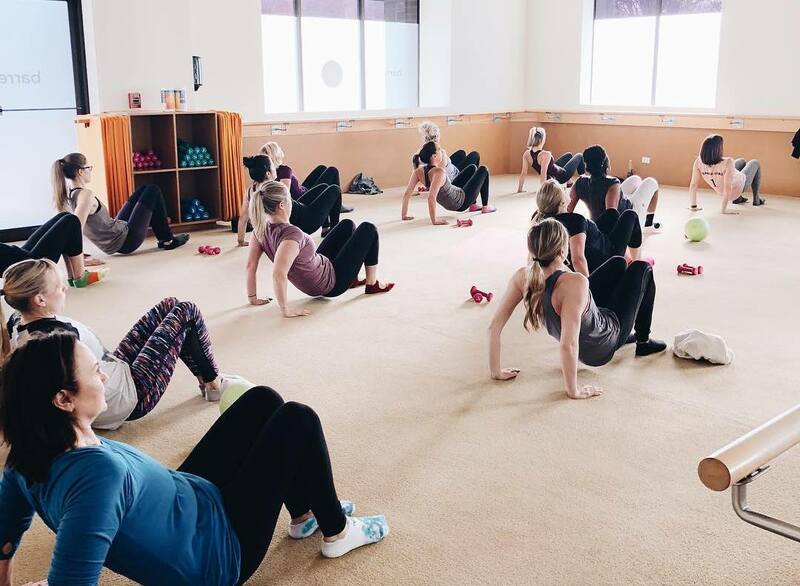 As an all-female fitness studio, Studio Fit prides itself on offering up a safe space for women to make new friends, encourage one another, and reach their fitness goals with confidence. Barre workouts here are pretty straightforward, though there IS an option to speed up the regular 60-minute workout sesh with a condensed, 45-minute express class for all you time-crunched gals.